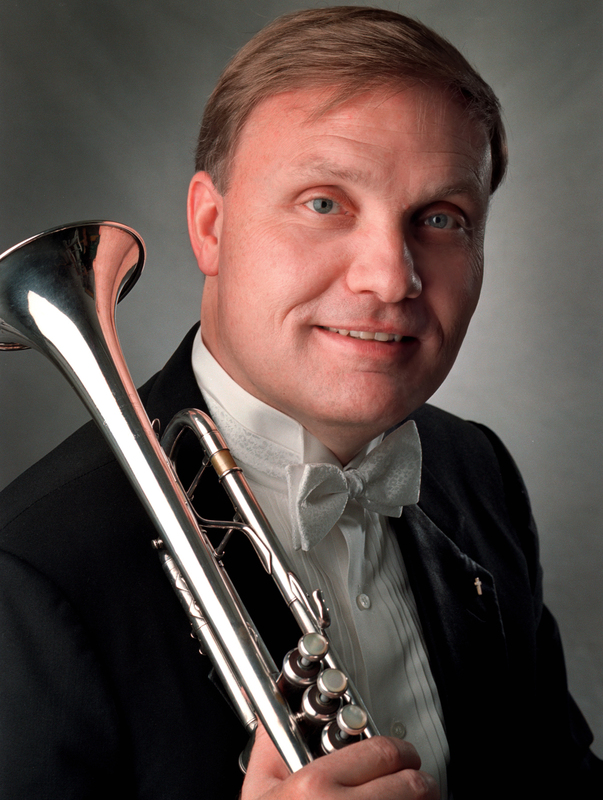 Athens, Ga. – Philip Smith, currently the principal trumpet of the New York Philharmonic, will soon be moving South to join the faculty of the University of Georgia Hugh Hodgson School of Music. Smith will be named the William F. and Pamela P. Prokasy Professor in the Arts within the Franklin College of Arts and Sciences, pending approval by the Board of Regents of the University System of Georgia. After playing with the New York Philharmonic for 36 years, Smith is retiring to teach in the UGA trumpet studio alongside professor Brandon Craswell. UGA’s Prokasy Professorship has an established tradition of attracting top-tier trumpeters to teach at the Hodgson School, beginning with the late Fred Mills, who was a founding member of the Canadian Brass. Mills was followed by David Bilger, principal trumpet of the Philadelphia Orchestra. During his tenure with the New York Philharmonic, Smith performed under the baton of most of the world’s greatest conductors, including Zubin Mehta, Kurt Masur, Leonard Bernstein, Lorin Maazel and Alan Gilbert. He premiered many concerti and appeared on more than 270 commercial recordings with the New York Philharmonic as well as performed as a soloist and chamber musician on dozens of albums by other ensembles. “As I contemplate the generations of wonderful orchestra colleagues I’m privileged to call friends, the music directors under whom I have played, the many world famous guest conductors and soloists who have shared our stage and the behind the scenes staff that have moved this society forward, I am simply overwhelmed with emotion, pride and thankfulness,” Smith said. Smith’s film sound track credits include “Cobb,” “The Hudsucker Proxy,” “A Time To Kill,” “Punchline,” “Sphere,” “The Rookie,” “The Ladykillers,” “The Manchurian Candidate” and “Hitch.” He also can be heard on John Williams’ NBC “Sunday Night Football” theme, the NBC Super Bowl XVIII theme and the NBC and Golf Channel tournament theme. Smith has appeared with orchestras and symphonic wind ensembles including the Leipzig Gewandhaus Orchestra, Newfoundland Symphony, “the President’s Own” United States Marine Band, the West Point Band and the U.S. Coast Guard Band. A passionate aficionado of the British brass band tradition, he has been a guest soloist with international bands such as Britain’s Black Dyke Mills Band, Sweden’s Goteborg Brass Band and the Staff Bands of the Salvation Army. Smith is an internationally respected educator, having served on the faculties of both Juilliard and Manhattan School of Music. He has been a featured recitalist and clinician at Caramoor International Music Festival, Grand Teton Music Festival, Swiss Brass Week, Bremen Trumpet Days, Oslo Trumpet Week and numerous International Trumpet Guild conferences.